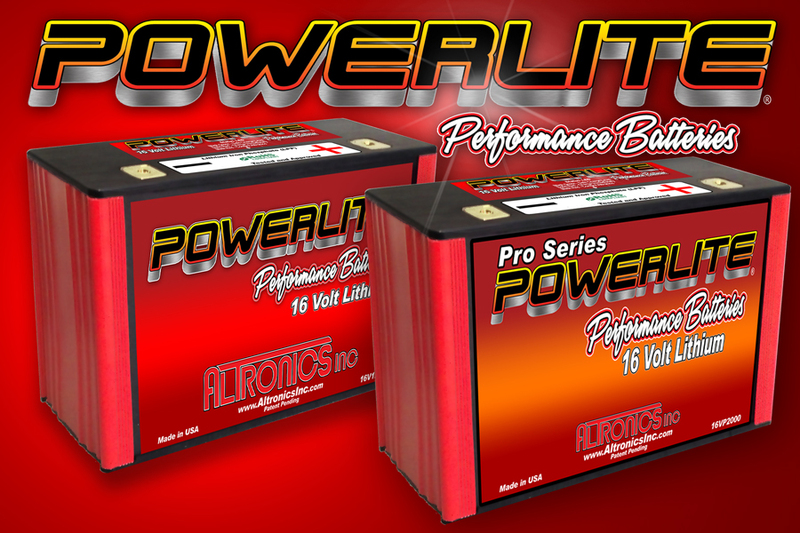 Check out our PowerLite Lithium batteries. PowerLites will crank over the largest motor, highest dynamic compression - no problem. Pro Series - 4 Year Full warranty. 12 and 16 volt - 1000+ Cranking amps 8-10 lbs. Click on out banner at the top of the page for $$$ Discount! Thank you for the feed back gentlemen!